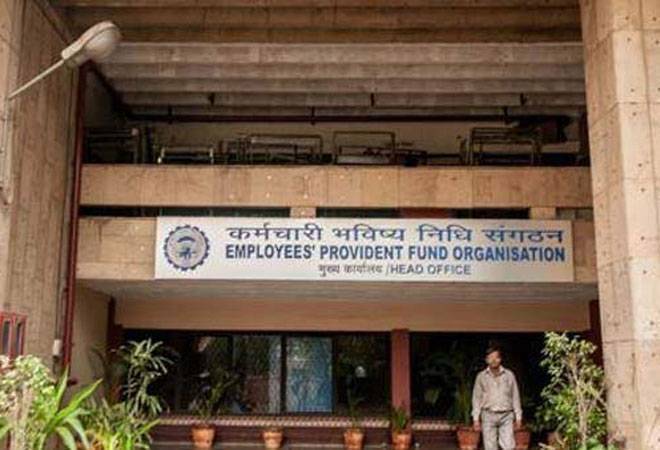 The government may have some good news in store for the nearly six crore subscribers of the Employees' Provident Fund Organisation (EPFO). The Labour Ministry is reportedly mulling a new policy that will not only give subscribers a free hand to decide where to park their money, but also do away with the current caps on investment classes. In fact, the draft of the new policy is ready for stakeholder consultation, following which it will be finalised. A senior government official had told The Economic Times that the new policy will offer EPFO members the flexibility of choosing an investment pattern of their own choice - equity, debt or a combination of both - to maximise returns, along the lines of the National Pension Scheme (NPS).